Recorded in April 2002 at " l'école de Clerheid " (B). Released in 2002. CD (Wild Boar Music WBM 21037). 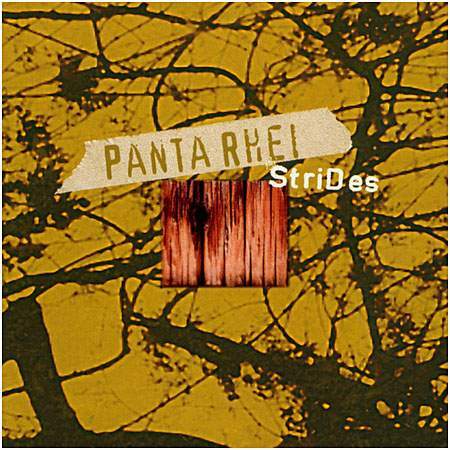 Panta Rhei revisits the traditional music from various countries of Europe with original arrangements.